Our Clients – Nunamann & Associates, Inc.
CIRCOR Aerospace started our support in naval applications in 1947 with the Circle Seal product line and have offered high quality and reliable solutions for marine fluid controls ever since. 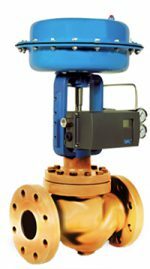 Product applications include fire control, fuel system, pneumatic controls, weapon systems, hydraulic, and dockside support equipment. 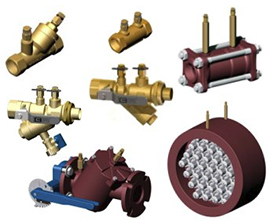 MIL-V-22687, globe, angle, check, solenoid, regulator and back pressure regulator valves. 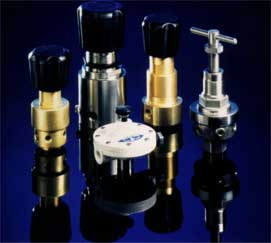 manual and powered valves with a variety of actuators. Griswold Controls has set the standard for innovative, reliable and quality products for HVAC applications. Cla-Val is a global manufacturer with headquarters and a 20-acre production/foundry complex in Costa Mesa, California. 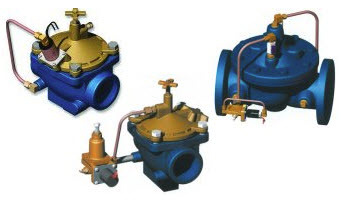 Since 1936, we have provided the industry’s finest automatic control valves to customers in every part of the world. Other global locations include Canada, Mexico, Switzerland, France, the United Kingdom and New Zealand. Cla-Val’s long history of manufacturing and industry excellence also enables us to provide the industry’s most comprehensive program of hands-on, personalized technical/product training at our in-house training facilities in each of our global offices. 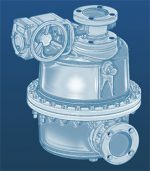 Their automatic control valves are utilized in nearly all of the US Navy’s shipboard magazine sprinkler and AFFF fire fighting systems. These valves have been relied on by the military for nearly 80 years to protect its personnel in the event of an onboard disaster.